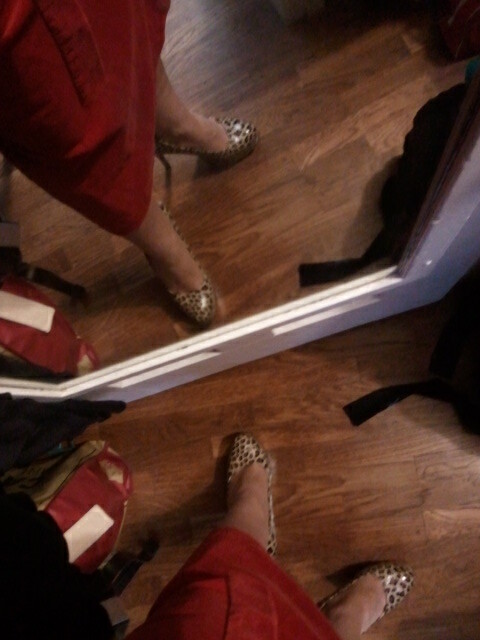 What I wore to the cafe today. 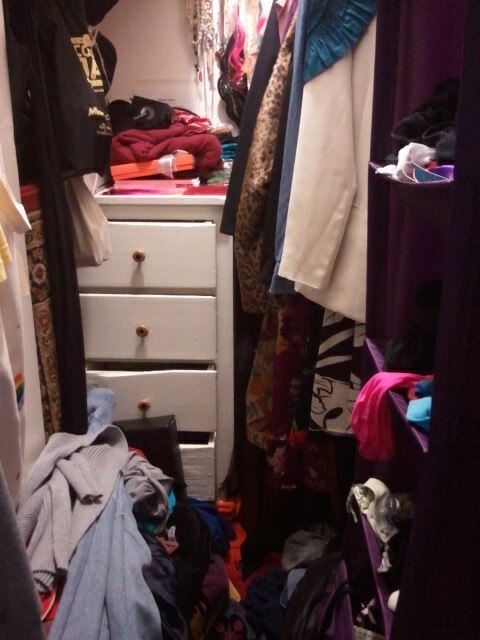 That there is my closet. It's a bit crammed. I literally had to dig through it to find what I wanted to wear today. I wish this photo wasn't so blurry... it's the adorable remaining gourds courtesy of Marnie from October 2012. Mine (on the far right) outlasted the others in terms of the race to be as shrivelled up and dusty as possible. 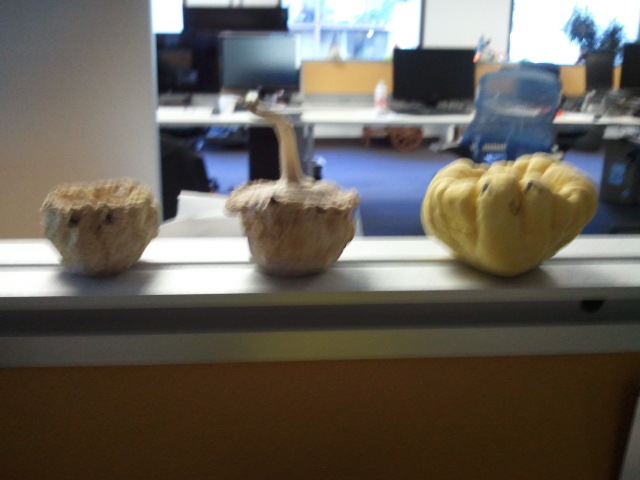 But it was time at last to say goodbye to the gourds... I cleaned up my desk on Thursday. I've been dreaming of decorating my desk for a long time.... I would be surprised if it ever really happens but at least I can have a cleaner desk. Though I still need to dust. I'll keep researching desk decor for now.